Daniel Davis, DVM, MS, DACVS-SA is a Veterinary Surgeon who joined the surgery teams of MedVet Akron and MedVet Cleveland West in 2017. Dr. Davis attended The Ohio State University where he earned a Bachelor of Science degree in Zoology, as well as a Doctor of Veterinary Medicine degree. 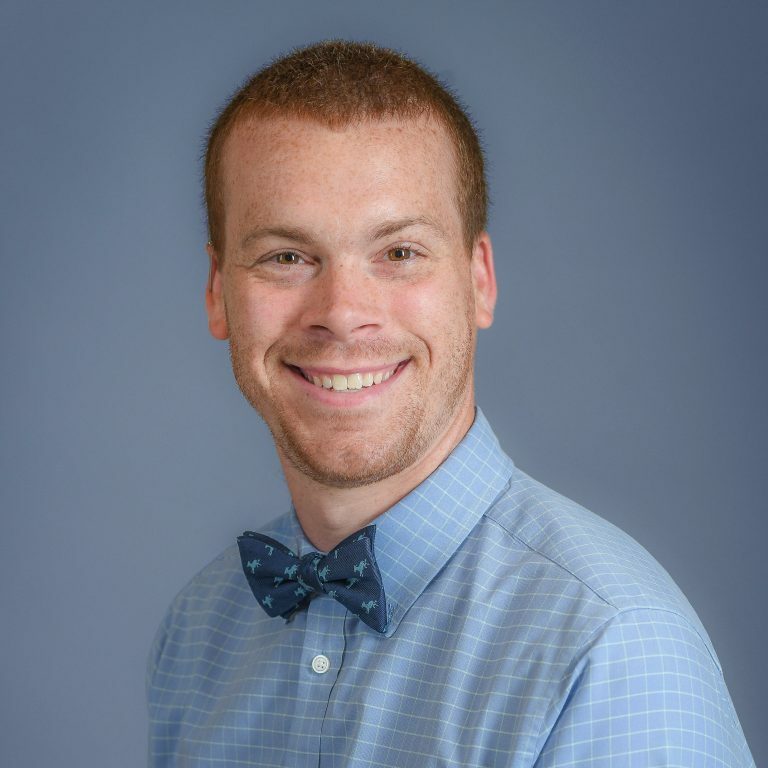 Following his graduation from veterinary school, Dr. Davis completed a yearlong small animal medicine and surgery internship at Michigan State University, as well as a three-year surgical residency at The Ohio State University College of Veterinary Medicine. Although experienced in all areas of small animal surgery, Dr. Davis is especially interested in fracture repair, minimally invasive surgery, and oncologic surgery. Dr. Davis’ favorite part of veterinary medicine is having the opportunity to use his knowledge and skill to help improve the lives of pets and their owners. When Dr. Davis is not busy caring for his patients, he enjoys backpacking, sculpture and playing competitive volleyball.